The Golden Comet hen is one of the sweetest and most docile breed of chicken. All of our hens have been hatched and hand raised, either on our farm or by local families participating in our hatching program. This makes them even friendlier and even more well socialized! 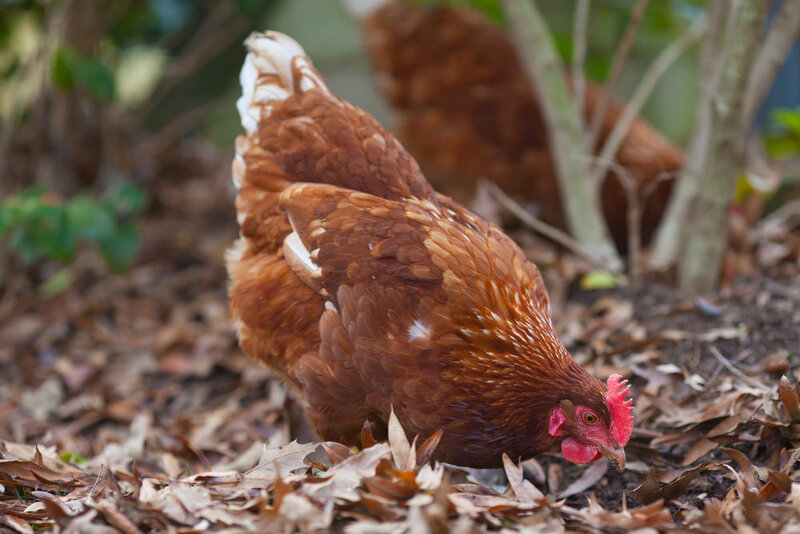 Golden Comets are one of the few breeds that you can tell the roosters from the hens at birth. The roosters are born white, while the hens are a more "golden" color. 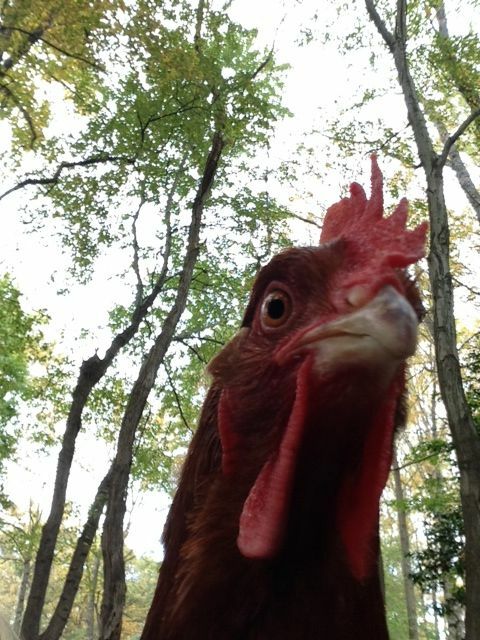 They are a hybrid, bred from a White Rock (or Delaware Hen) with a Rhode Island Red (or New Hampshire Red Rooster). These "Hybrids" lay more eggs than both of their parents. While most breeds stop laying eggs for 3 months during the winter, Golden Comets will continue laying; up to 330 eggs a year! They are also great foragers (eat less purchased food and more bugs and weeds) and do well in both warm and cold climates. 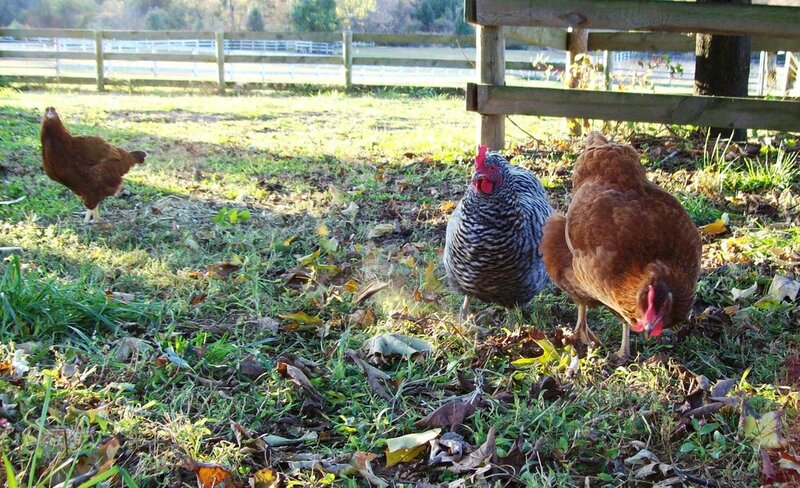 To learn more about our hens, check out our hens page!